Today, Moon in 9th house. So, now Mind (Moon) is coming to learn about religion and philosophy of life. Basically, this Moon provides a very religious mind. 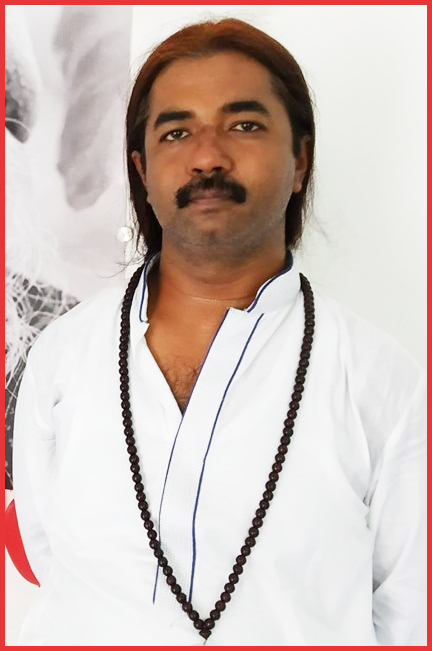 Someone who wants to get higher learnings and teachings from their Gurus. Their life is much about receiving knowledge and circulating it to others. So, these people are not only inclined towards gaining higher knowledge but also in sharing the same knowledge so that others could be benefited too. No matter what is their religion, they will be inclined towards knowing the details of it. As Moon also represents emotions, we can say that they are emotionally involved with their religious practices. But as always, Moon goes through waxing and waning phases, so these people tend to be super-religious at sometimes and not so religious at other times. 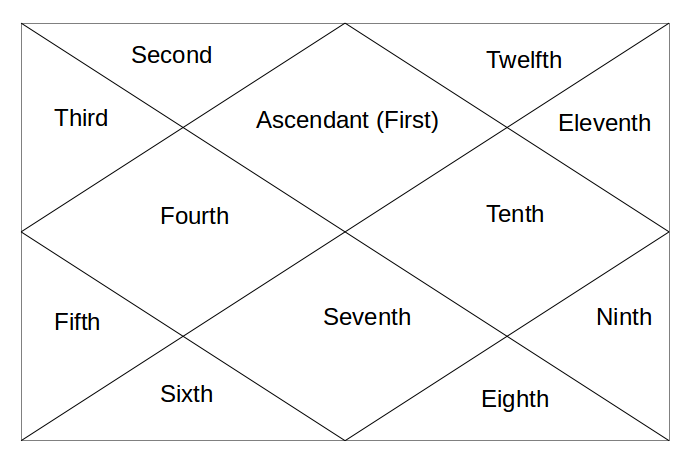 As Moon also represents Mother and 9th house is house of Teachings, it shows that person got teachings from his Mother. It means that Mother may be highly educated too. A good placement for becoming a Religious Guru and Professor of Higher Learning. Next - Moon in 10th house.